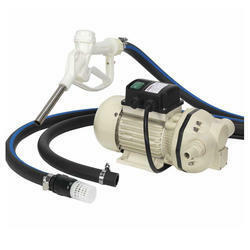 Providing you the best range of malhar fuel transfer pump, water monoblock dc diaphragm pumps, diaphragm pumps, diesel diaphragm pumps, diaphragm pump and flameproof pump with effective & timely delivery. Liquid temperature : 80°c max. 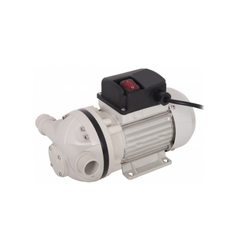 "Oil Monoblock AC Diaphragm Pumps"
"Diesel Monoblock AC Diaphragm Pumps"
Many types of explosion-proof pumps are available. 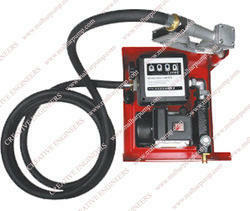 Bladder pumps are low-flow pneumatic devices used in sampling applications. 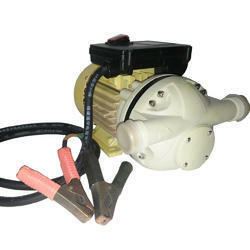 Canned motor pumps feature an enclosed electric motor and an inner rotor that is directly connected to the pump impeller. 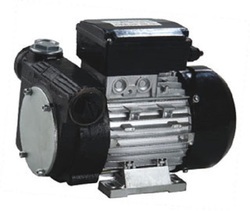 Centrifugal pumps apply centrifugal force to generate velocity, use rotating impellers to increase velocity, and push fluids through an outlet valve. 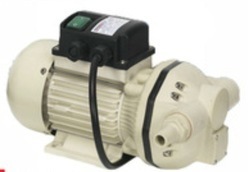 Diaphragm pumps include suction and discharge check valves to prevent back flow. Piston and plunger pumps use a plunger or piston to move media through a cylindrical chamber. 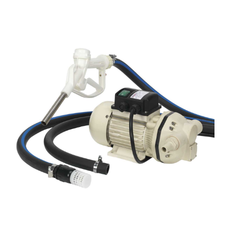 This 12 v ex-proof pump is especially for fueling the GASOLINE,( Diesel & Petrol ) And its pump head with iron material, and with 100 % copper lining, its specification as follows. 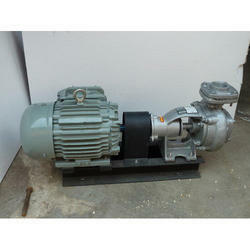 Pump with by pass and self priming. 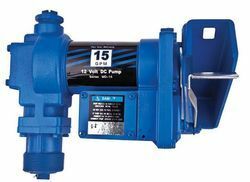 Available in 12 and 24 and 230 AC Voltage versions provide with 3/4” threaded connectors on the pump body. Switch box and fuse carrier, reinforced base complete with power cables and pincers for connection to terminal strips.